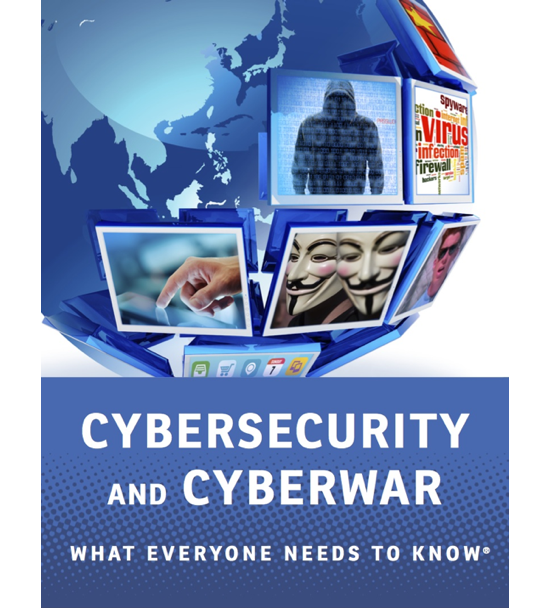 Though it’s concise, at 300 pages, the guide covers cyber issues both personal and global with easy-to-understand explanations and engaging stories. It explains, for instance, how a U.S. soldier stationed in the Middle East triggered one of the largest security breaches in U.S. history in 2008 when he used a USB flash drive he’d found in a parking lot. The drive had been planted there by a foreign intelligence agency in a ploy known as a “candy drop.” Moral of that story: If you don’t know where the flash drive has been, don’t use it. Bryan Robinson, a therapist, retired UNC Charlotte professor and author of self-help books on issues such as stress and workaholism, is now also a novelist. 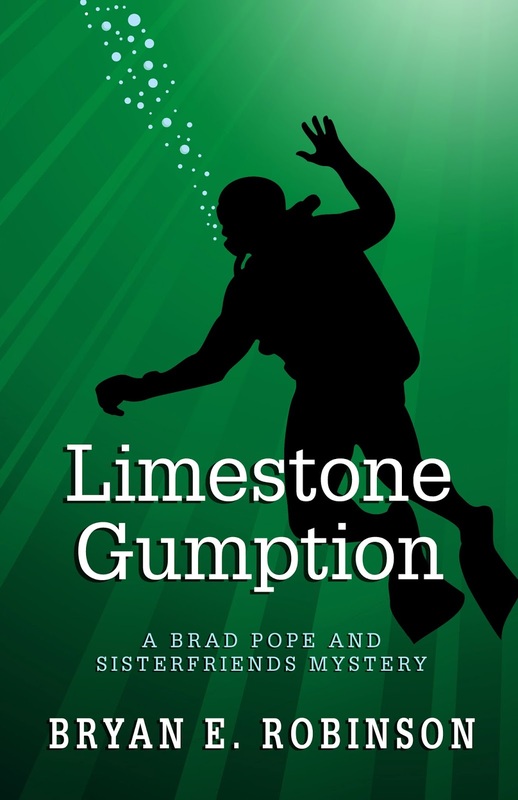 In his new mystery, “Limestone Gumption” (Gale/Five Star Publishers; $25.95), psychologist Brad Pope becomes a murder suspect when he returns to his hometown to confront his long-lost father. Robinson will read and sign copies at 2 p.m. Saturday, Feb. 22, at Park Road Books, 4139 Park Road. 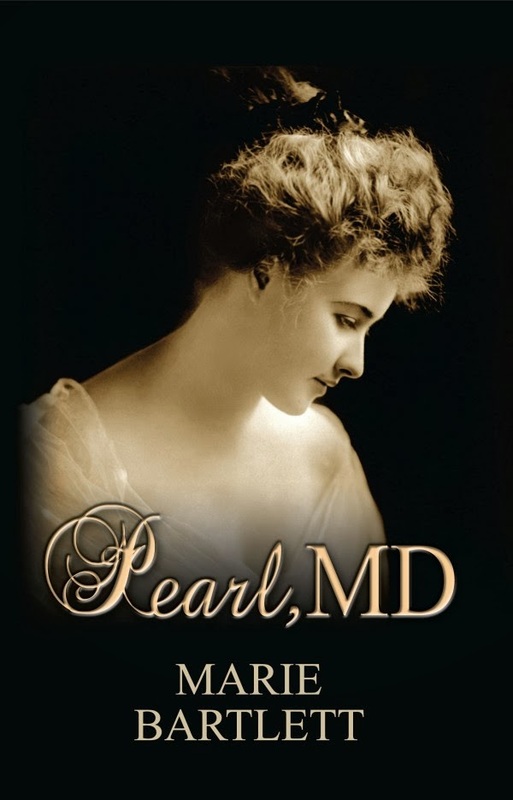 Asheville’s Marie Bartlett has written “Pearl, MD” (Taylor and Seale; $14.95.) Set in the late 1800s, this historical novel follows a young woman physician who moves to Asheville to make a fresh start following a tragic medical mistake. As Syfert explains in his preface, the story of whether the people of Mecklenburg County wrote the first declaration of independence in the American colonies “continues to arouse strong passions.” While many historians dismiss the document as a myth or hoax, Syfert offers the comprehensive story. When his wife was pregnant with their first child, Drew Perry began writing his new novel, “Kids These Days.” It’s about a soon-to-be father who is unsure he wants to have kids. Perry lives in Greensboro and teaches at Elon University. With this novel, along with his well-reviewed first book, “This Is Just Exactly Like You,” he’s earning numerous kudos as a fresh comic voice. He'll read and sign copies at 7 p.m. Thursday, Jan. 23, at Park Road Books, 4139 Park Road. 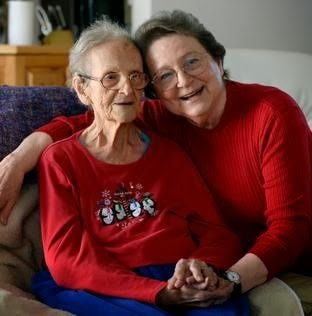 As “Kids These Days” begins, Walter and his wife, Alice, are in fresh-start mode. Walter has lost his mortgage job in Charlotte, so they’ve moved to Florida, where they can live rent free in a beachfront condo that had belonged to Alice’s late great-aunt. With baby on the way, Walter takes a job with his brother-in-law, Middleton, who has four girls, a giant house and multiple businesses, including new ice-distribution kiosks called Twice-the-Ice because they deliver twice what you’d get at a gas station. 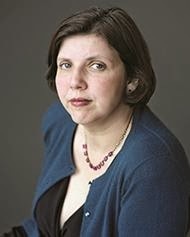 Jenny Offill's latest novel, "Dept. of Speculation," out Jan. 28, is getting rave reviews. Library Journal says it's an "enlightened choice for a reading group. "A starred Publishers Weekly review calls it "clever, subtle, and rife with strokes of beauty." The novel is narrated by a wife analyzing her life amid motherhood and a faltering marriage. 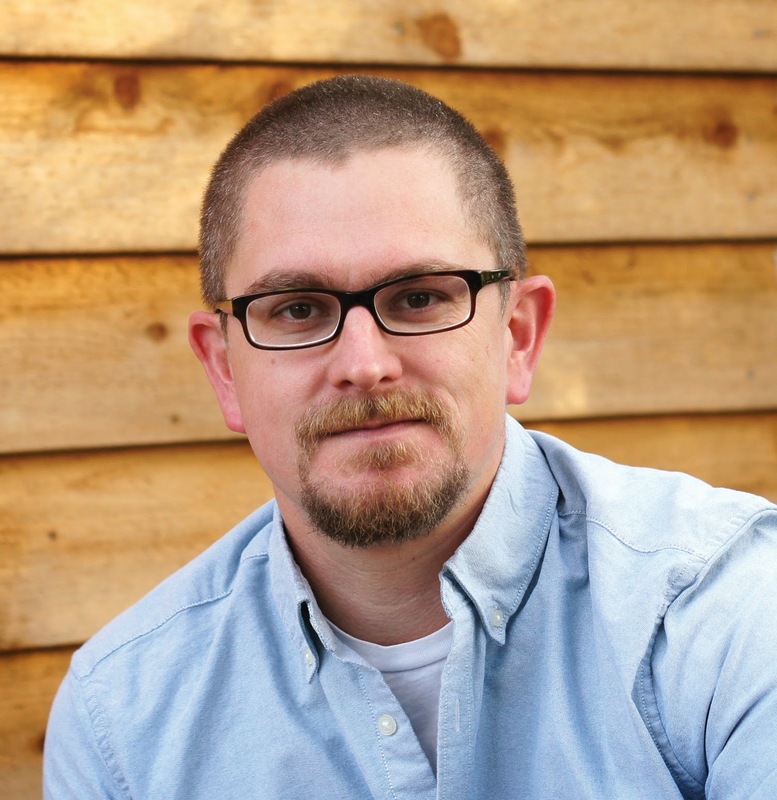 Offill, who teaches in Queens University of Charlotte's Low-Residency Creative Writing MFA program, will give a reading at 8:30 p.m. Friday, Jan. 10 in Queens' Ketner Auditorium. She'll be joined by poet Morri Creech, author of "The Sleep of Reason." Looking for a book to start the new year? Here are some of my 2013 favorites. You’ll notice they include an over-representation of New York-centered works. This was not planned. Maybe the Big Apple is just a good place to set a story. 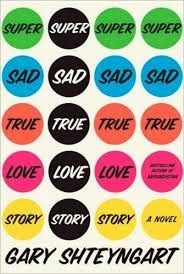 A book that makes you feel weird about your smart phone: “Super Sad True Love Story” by Gary Shteyngart. In this dark, comic novel set in near-future New York, America is run by mega-conglomerates with names like LandO’LakesGMFordCredit. Also, everyone carries smart phone-like devices called “apparats” that can rate a person’s hotness and credit-worthiness. Published in 2010, it’s fiction that’s predicting the future pretty accurately. Another book that makes you feel weird about your smart phone: “Steve Jobs” by Walter Issacson. Issacson captures Jobs’ quirks and complexity – bizarre eating habits, aversion to deodorant, selfishness – while illuminating his genius for making products that have transformed the way we live. Worth all 1,300 pages: “The Power Broker: Robert Moses and the Fall of New York,” by Robert Caro. I knew zilch about Moses until I read this 1974 Pulitzer Prize winner. Now I know that he shaped 20th-century New York, for better and worse, without ever holding elected office. Caro’s tenacious reporting and research left me awed. You won’t find a finer study of power and its uses. 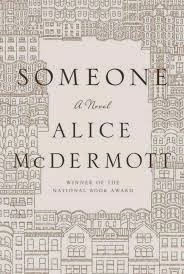 Tensest scene ever involving soda bread: “Someone” by Alice McDermott. Well-chosen details elevate this story of an ordinary Brooklyn girl named Marie. In the author’s skilled hands, small scenes of daily life – young Marie balking when her mom assigns her to make the family’s soda bread – pulse with drama and import. Revisiting the 1970s: “Let the Great World Spin” by Colum McCann. This 2009 National Book Award winner for fiction weaves disparate characters – a Catholic priest, mother-daughter prostitutes, a Park Avenue housewife – into a rich, sprawling portrait of New York in the early 1970s. 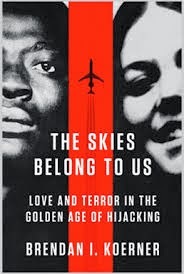 Makes you thankful for airport security: “The Skies Belong to Us: Love and Terror in the Golden Age of Hijacking” by Brendan Koerner. In a five-year period starting in 1968, hijackers began seizing U.S. commercial jets at a rate of nearly once a week. Koerner tells the riveting tale of the longest-distance hijacking in American history, set in an era when airlines would rather have a plane hijacked than inconvenience passengers with pesky metal detectors.